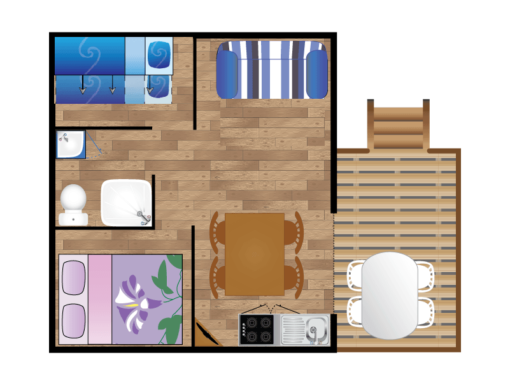 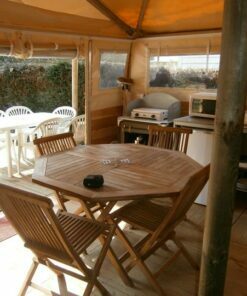 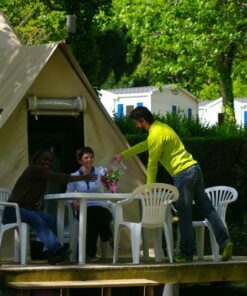 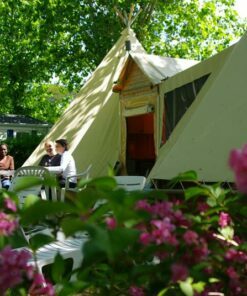 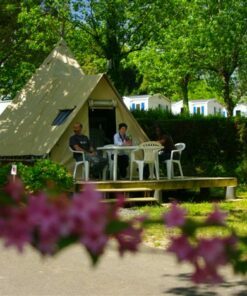 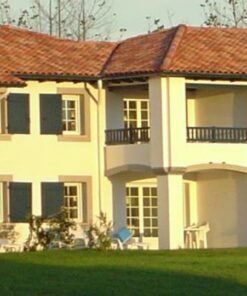 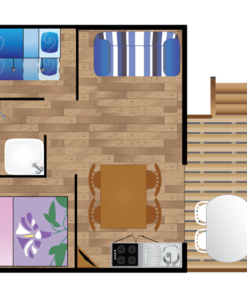 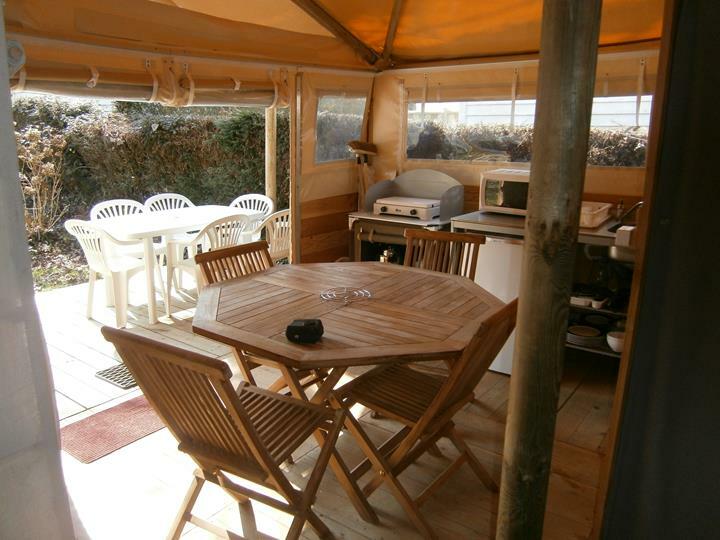 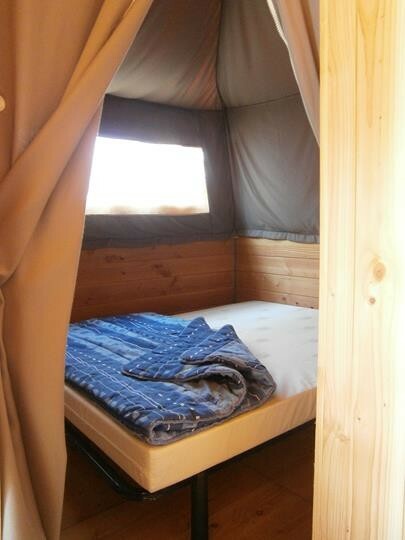 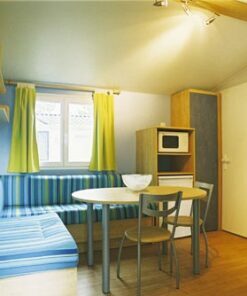 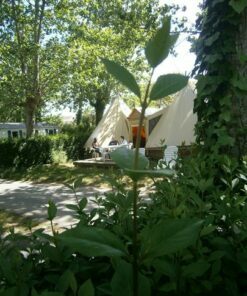 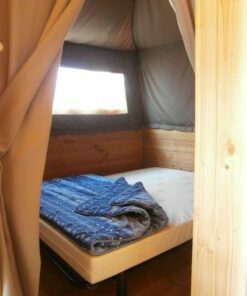 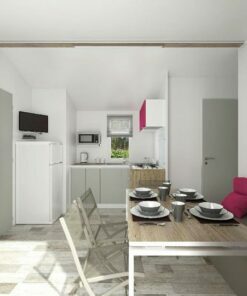 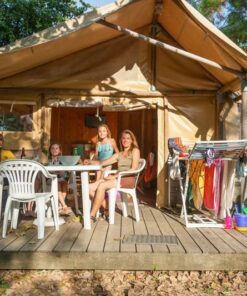 Rent a 2-bedroom Lodge tent for 4 people in Bidart at the gates of Biarritz, a dream now available at Camping Oyam. 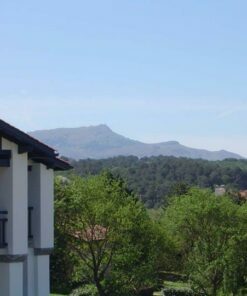 Unique in the Basque Country! 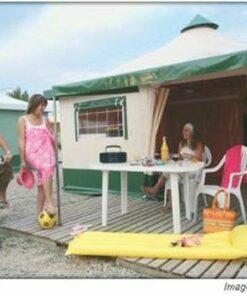 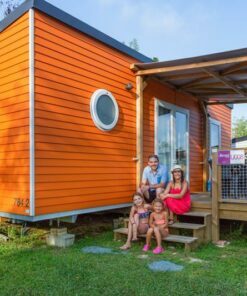 Here is an unusual holiday accommodation and in the glamping trend at the same time. 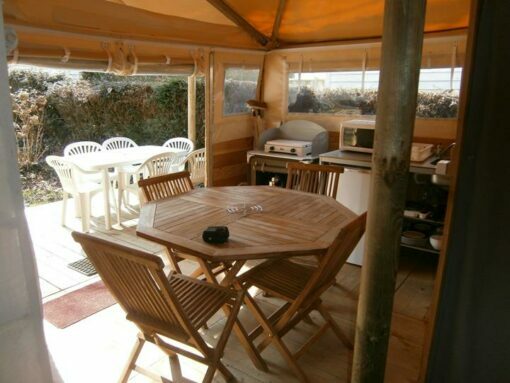 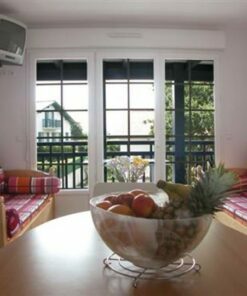 With friends or family, Lodge Igueldo offers a beautiful living space for 4 people in Bidart. 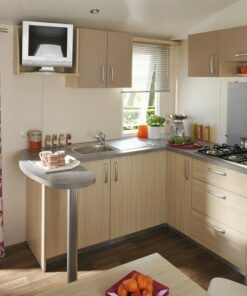 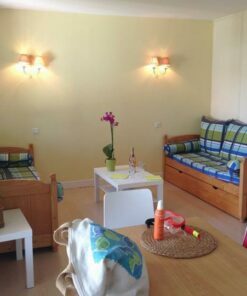 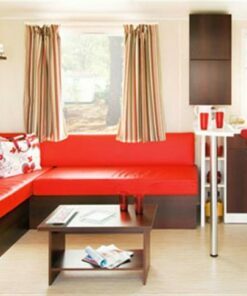 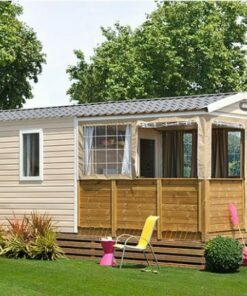 In addition, the equipment is complete with sanitary facilities, a fully equipped kitchen and television for family evenings. 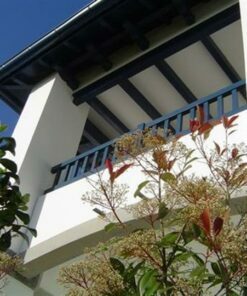 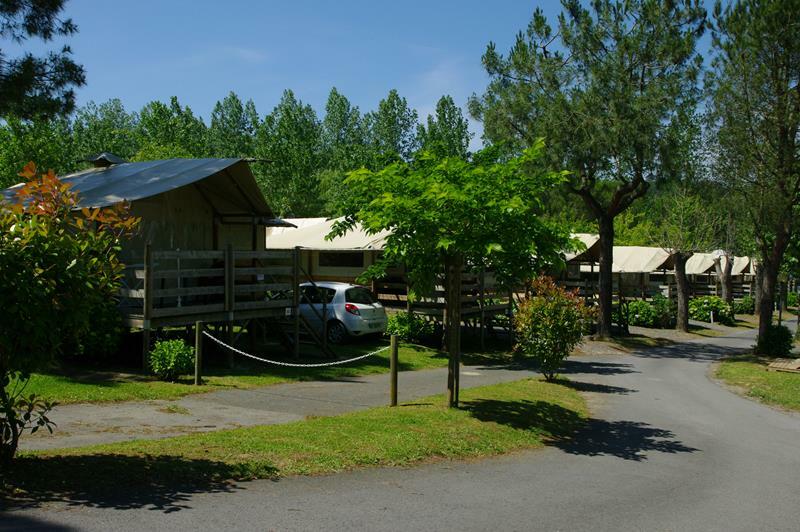 At the gates of Biarritz, you can enjoy a comfortable Lodge and a beautiful outdoor area with a semi-covered terrace. 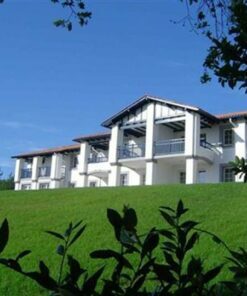 Igueldo Lodge is mounted on stilts for even more privacy and a change of scenery. 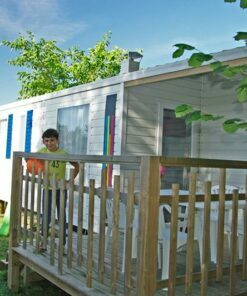 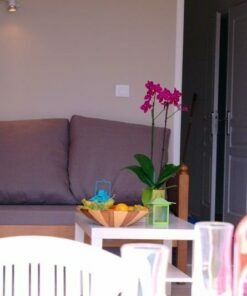 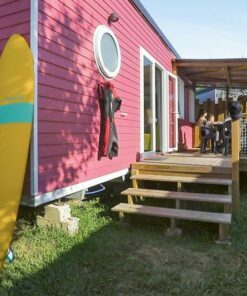 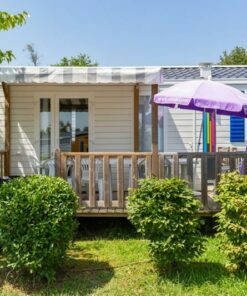 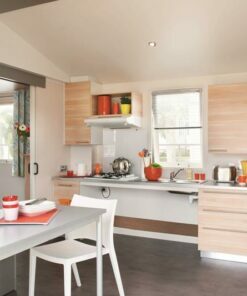 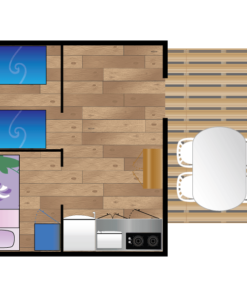 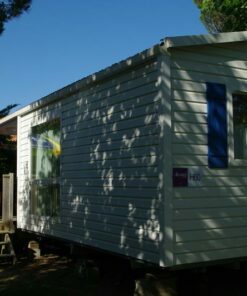 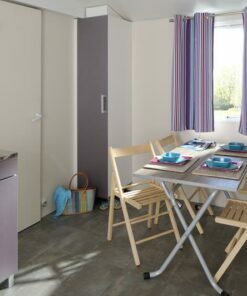 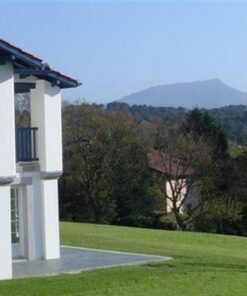 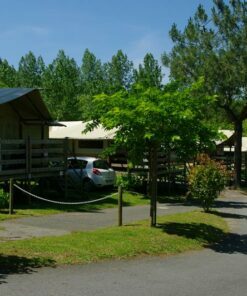 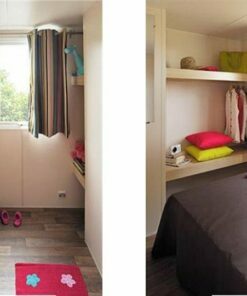 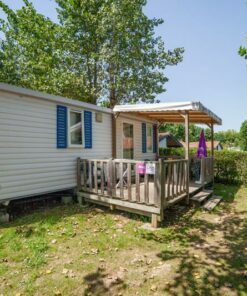 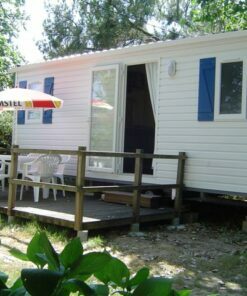 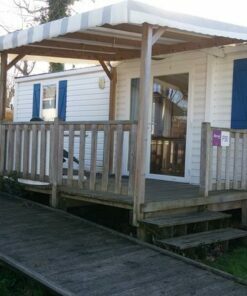 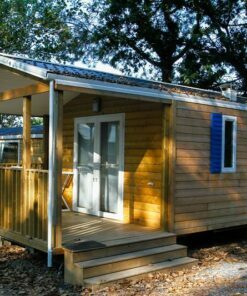 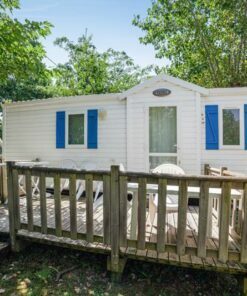 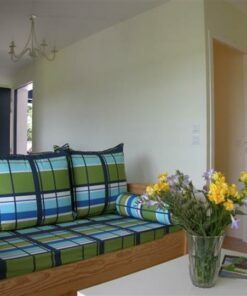 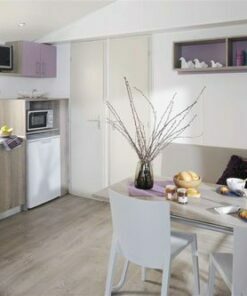 This is the ideal type of accommodation for an unforgettable holiday in your 4-star campsite near Biarritz in Bidart.